You can insert lines or “horizontal rules” in Word. However, this feature works only in full version of the text editor and is not present in Word Online. 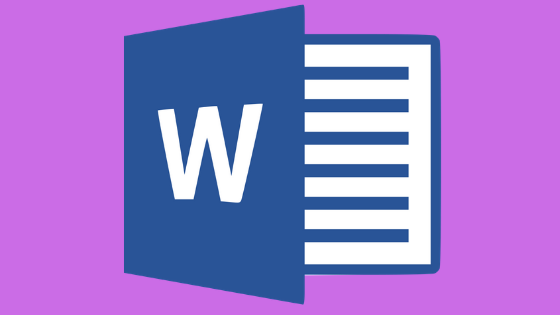 Below you will learn how to put line in Word, for document signing or separate texts, incompatible versions of Microsoft’s program – Outlook, and Office 365, Word 2016, Word 2013, Word 2010 and Word 2007. Adding horizontal rows or rulers can be done in a .doc document or Outlook e-mail messages. See how simple it is to do this using a rule. The fastest way to put line in Word (or horizontal ruler) is to use a feature called AutoFormat. When you type some characters three times in a row and press “Enter,” they instantly become a horizontal line. Click “No Border” and the line will be removed.